Surf and Turf Cottages celebrates ten years of business during 2017, but we've been letting out holiday cottages since the mid 1980s, starting when we ran popular restaurant and pub, The Old Brewhouse. We retired from the late nights and hectic schedules of busy pub life, opening a small tea room and sweetie shop a couple of doors up from The Old Brewhouse, this was Sugar and Spice, which we ran until our semi-retirement in 2007. We chose to keep our holiday lets and our 30 years of rental experience now forms Surf and Turf Cottages. 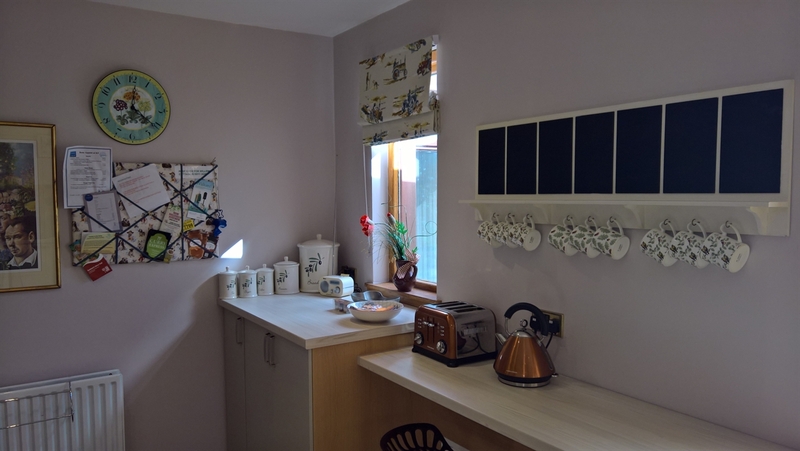 Surf and Turf Cottages have been operating for ten years now, but our history of operating self catering holiday cottages around Arbroath goes back over 30 years. We're Jean and James Stewart, and before our semi-retirment a decade ago, we ran the vintage tearoom Sugar and Spice from its inception to 2007. We started with a blank canvas and took a run down fish shop, turning it into the much loved tearoom that exists today (now Bonbon). Sugar and Spice was our second venture in Arbroath, we established the famous Old Brewhouse pub and restaurant, taking a run down fishermans cottage and turning it into a busy and popular venue at the foot of the town. Our involvement in pubs, restaurants and tearooms in Arbroath spanned 20 years, before our well earned retirement. We began our self catering holiday business whilst still running the Old Brewhouse, with our first property, 'The Wee Anchor' which is just across the road from The Old Brewhouse. 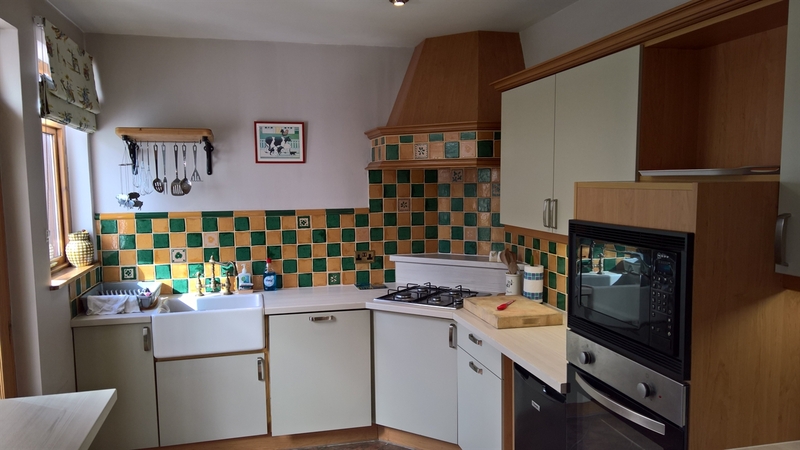 We continued with the business when we moved to Sugar and Spice, acquiring our second rental property, 'Willow Cottage', and our total experience of holiday lets is now over 30 years. The Wee Anchor, being situated in the harbour area of the town, is our "Surf" cottage, whilst Willow Cottage, located in the rolling Angus countryside five minutes outside of Arbroath, is the "Turf" cottage, giving our business its name. 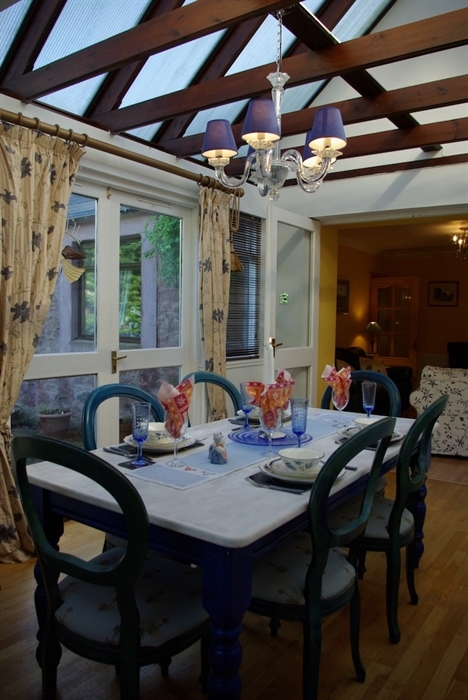 Willow Cottage is a little bolt hole, just minutes outside Arbroath. It has a cosy feeling, with oil-fired central heating to warm up even the coldest of days. The cottage also manages to be spacious without being cold and uninviting, and it has all the luxuries you would expect in a home from home. The main cottage has a double and a twin bedroom, with the addition of a double bedroom in the 'Bothy', a super luxurious en-suite hideaway. There are two conservatories to enjoy, one of which is fitted as a dining space. The second is accessed from the newly refurbished fitted kitchen. 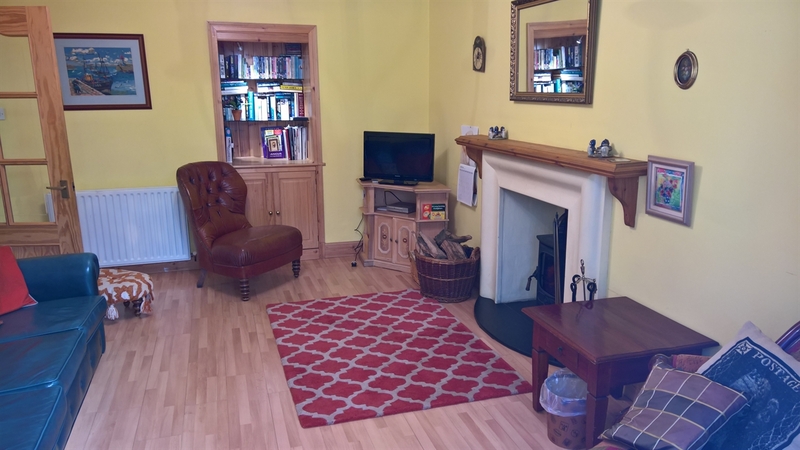 The living area includes a flat-screen TV with DVD player, whilst there's a selection of books and old-fashioned board games for more relaxing entertainment. The living area also includes a lovely wood burning stove, just ideal for you and your pets to curl up in front of during an evening, maybe after a long and relaxing walk in the beautiful Angus countryside, or a day sea-angling on one of the charter boats which sail from Arbroath's harbour. The cottage has recently been upgraded with unlimited broadband and a Wi-Fi router is fitted. The gardens are landscaped and are a fun area for children and dogs to enjoy. There is ample off road parking with space for multiple vehicles, and the courtyard area is enclosed with large trees to ensure you have a peaceful, quiet and private area to relax in. Heating and electric, logs for the wood burning stove, towels and linen is included within the price for rental.